Hansvik 16, 5′ Standard is seaworthy and has good load capacity. The boat has a clinker built hull and deep keel which makes it both safe and stable at sea. 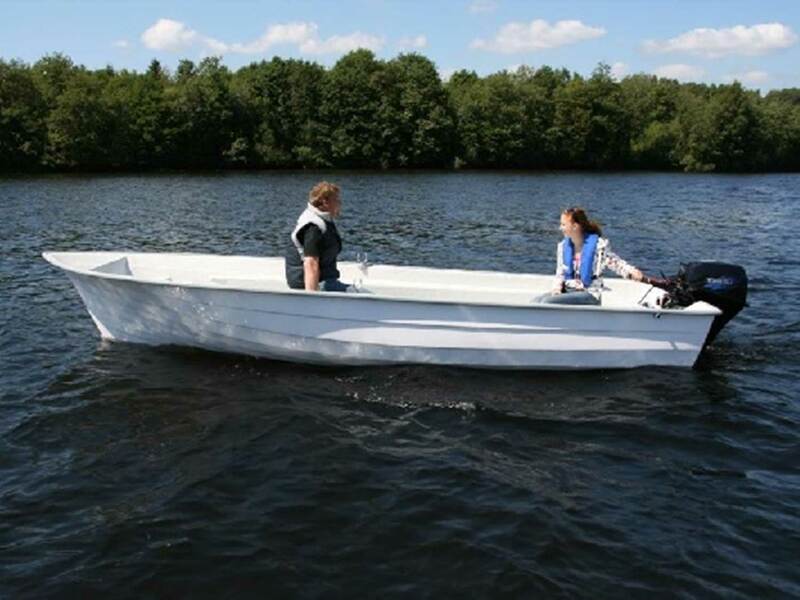 The boat is equipped with a 20 HP outboard motor. Life jacket is included in the price.